Cisco cables will never let you down. 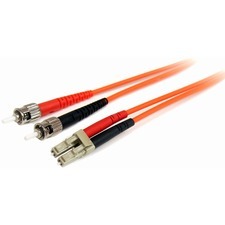 You can always depend on the fantastic reliability and excellent quality. Not only are Cisco products outstanding, they are the foundation stone of the complete network system. 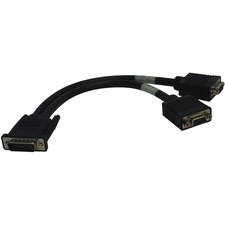 This serial cable measures 10 feet and is compatible with Cisco 1800, 2800 and 3800 products.